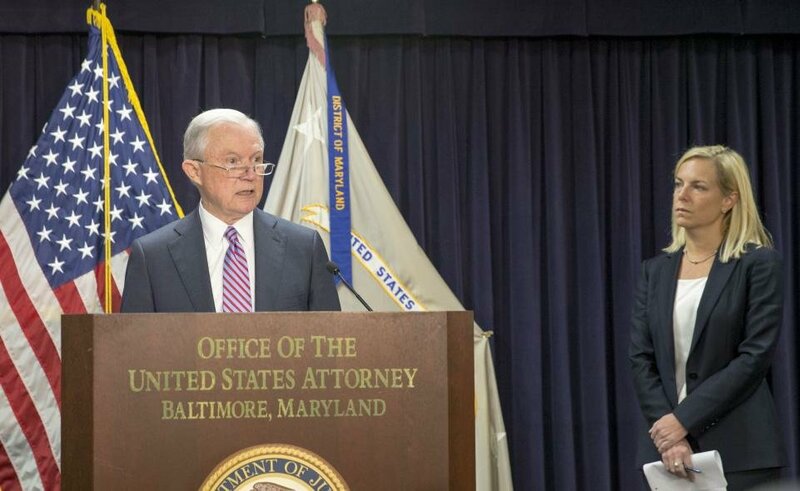 The United States’ Justice Department is contemplating criminally charging state and local officials who implement and or enforce policies that protect the rights of people classified as illegal immigrants. This would mean that Mayors and governors and even local law enforcement who refuse to comply with federal immigration laws could face possible jail time. “We gotta take ( Sanctuary Cities) to court , and we gotta start charging some politicians with crimes”.